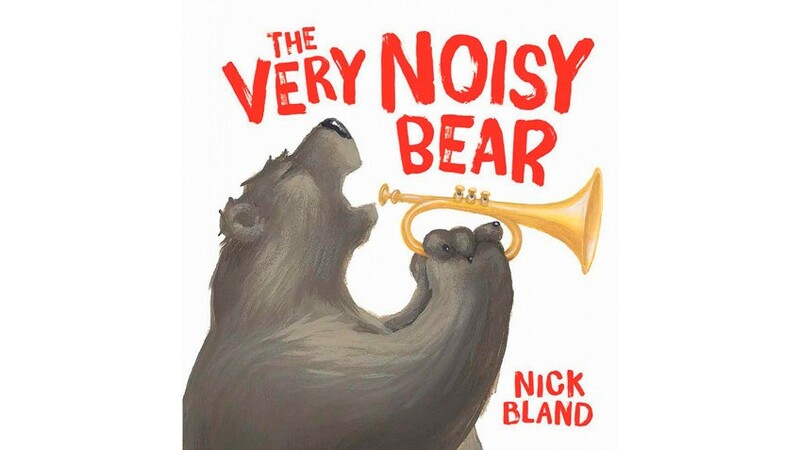 Join the State Library of Victoria on Wednesday 6th of September for a morning of songs, dancing, craft activities and games to launch their new Play Pod theme inspired by Nick Bland's The very noisy bear. 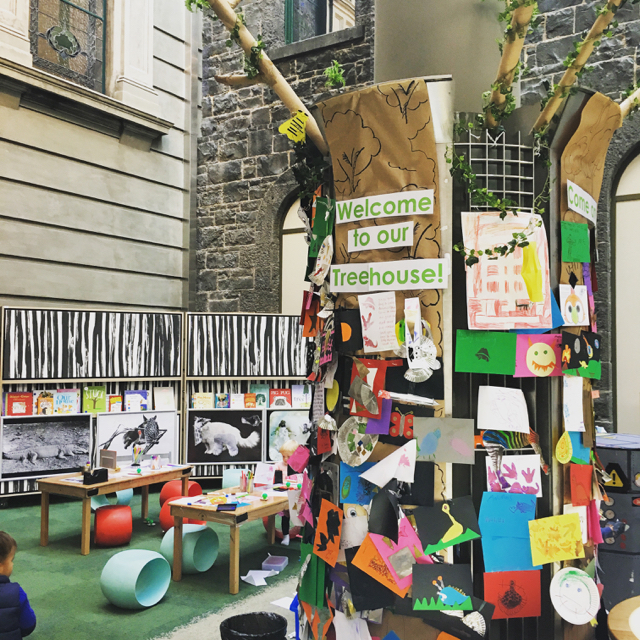 The Play Pod is the State Library of Victoria's program for children aged five and under, packed with activities to read, create and play. With a new theme every season, Play Pod is always changing, fun and interactive, so children are free to explore and engage with the support of their parents and carers. The event is FREE and will run from 10:00am–1:00pm in the Courtyard on the 6th September 2017. No bookings are required. Checkout the State Library of Victoria's official event post here. To BUY the book, head to this link. We love the Play Pod here at Busy City Kids, checkout our reviews of the different Play Pod themes on the blog.